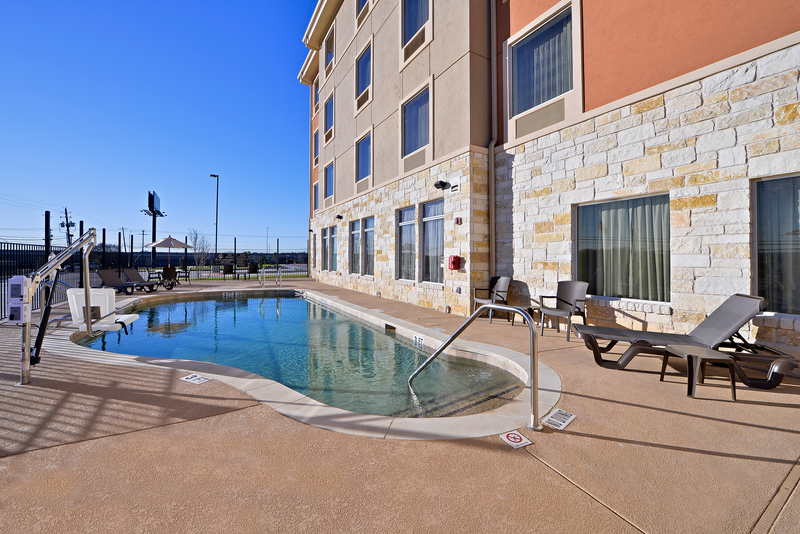 Come out and enjoy the best Austin, TX hotel deals at the Sleep Inn & Suites Austin North East. 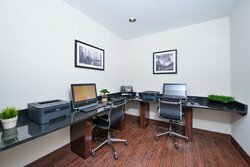 Our hotel located in the Walnut Creek Business Park is ideally located near downtown Austin, UT Austin, many local businesses, and the suburb of Manor, Texas. Our affordable hotel rates are unbeatable and we strive to offer guests the utmost value for their money. Check out our special offers and promotions below and book one of our hotel specials for your next stay in Austin. Save more on AARP travel as well as AAA/CAA travel and more at our hotel. If you have any questions about our hotel deals in Austin below, please feel free to contact us – we’d be more than happy to help! At the Sleep Inn & Suites Austin North East hotel, we are dedicated to offering guests more value for their money. Included in every stay, guests can enjoy complimentary hot breakfast, complimentary high speed wireless internet, and an invitation to our hotel’s Social Hour, hosted every evening from Monday through Thursday. To learn more about the great services and amenities included in your stay, check out our amenities page. If you need any additional assistance, please don’t hesitate to reach out. 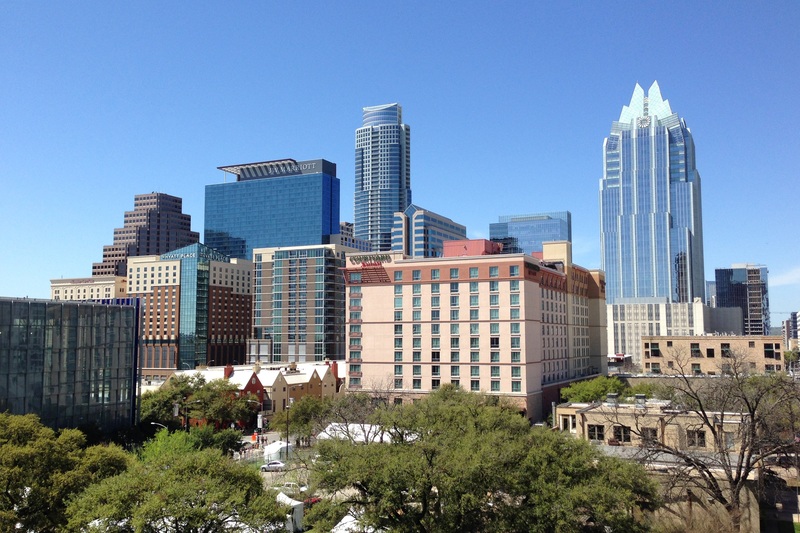 Book today with one of our web-exclusive Austin, TX hotel deals! 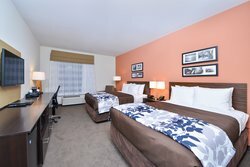 When you stay with us at the Sleep Inn & Suites Austin North East, take advantage of the chance to experience local dining, nightlife, attractions, and more. We want to help you explore Austin like an insider – when you arrive, just ask a guest services agent for your FREE Austin Insiders Discount Card and get big discounts on dining, shopping, and more! And speak with one of our Guest Service Agents regarding your reservation and get your Free Austin Insiders Deal Card. 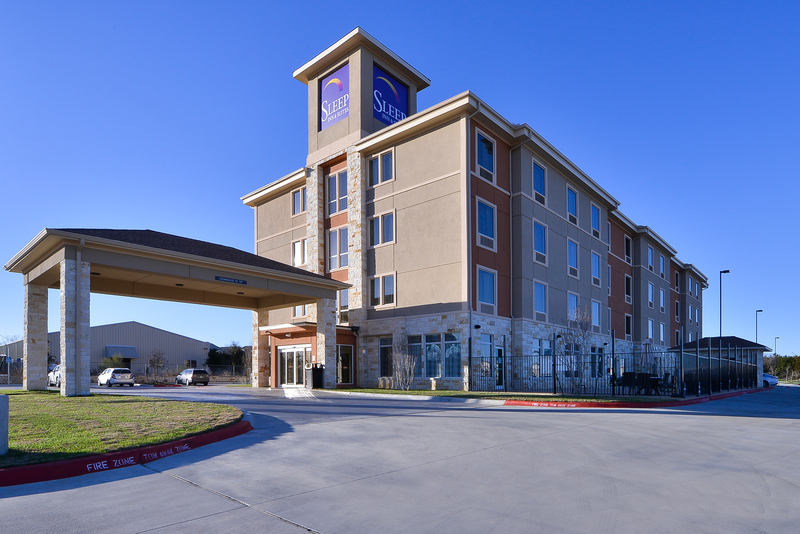 AAA/CAA Members can enjoy savings as big as Texas when they book at the Sleep Inn & Suites Austin North East. 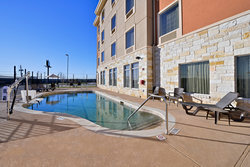 AAA/CAA members save up to 10% on their stay with us in Austin, Texas. 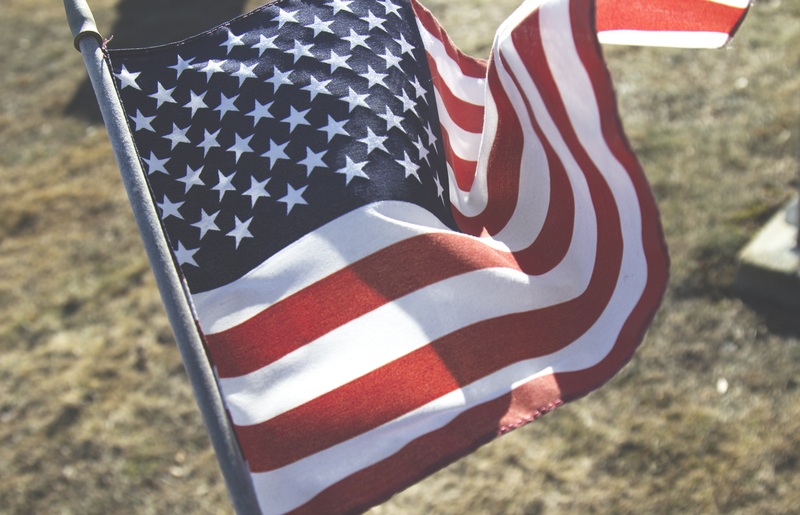 Sleep Inn and Suites Austin Northeast offers Federal Government Employees and Military Personnel discounted hotel room rates for government employees on transient travel while doing business for the Federal Government. And speak with one of our Guest Service Agents regarding this special hotel deal in Austin TX and additional information about the Government/Military Hotel Discount. AARP Travel combines members-only discounts with the best rates from Sleep Inn & Suites Austin Northeast, offering AARP members the best price in hotel travel, guaranteed! Sleep Inn and Suites Austin Northeast offers Texas State Employees discounted hotel room rates for state employees on transient travel while doing business for the State of Texas. And speak with one of our Guest Service Agents regarding your reservation and your State of Texas Employee Hotel Discount. 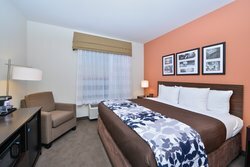 When you stay with us at the Sleep Inn & Suites Austin North East, take advantage of this great Choice hotels special offer. When you stay 3 or more nights with us, save 15% off your stay! Enjoy great amenities at our hotel during your stay such as Social Hour from Monday to Thursday where you can grab a free drink and a light meal. Save more when you stay longer with us at the Sleep Inn & Suites Austin North East. When you book a stay of four or more days, save 20% off your entire stay! You’ll have money left over for exploring all of the best area attractions with the help of our Austin TX hotel deals. *Rate restrictions: Subject to availability, the rate is 20% off Best Available Rate and stay must be a minimum of three (4) consecutive nights at one hotel. Discount will not apply if guests check out early resulting in a stay of less than three (4) nights. Rooms at this discount are limited. Offer is not applicable to groups and cannot be combined with any other discounts, special offers or promotions. Offer can be changed or discontinued at any time. All Choice Hotels properties are independently owned and operated.